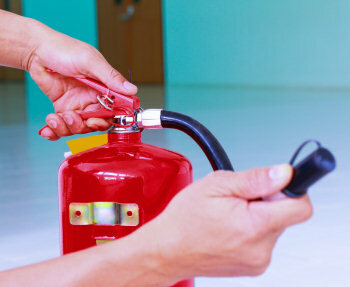 This will give all staff the understanding of what they need to do in the event of an alarm sounding or a fire. 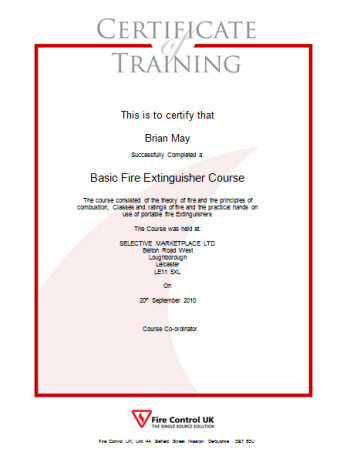 Selected members of staff will be trained on how to use extinguisher in the event of Fire. 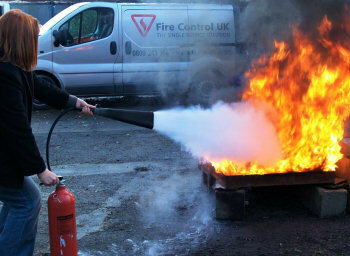 This course is for selected members of staff who will co-ordinate fire wardens and be responsible for developing fire strategy within the company. Our entire course can be tailored to meet your companies needs.